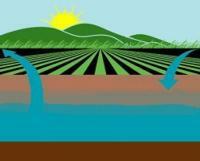 Efforts in irrigated agriculture to protect and enhance surface water quality. Many of the applied research and educational activities are conducted in collaboration with other UCCE farm advisors, campus-based extension specialists and faculty, as well as with local stakeholders such as the agricultural industry, water districts, resource conservation districts, county government, and the California Department of Water Resources, Northern District. 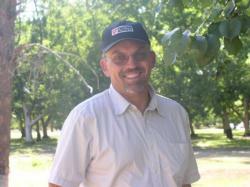 Allan Fulton is a University of California Cooperative Extension Farm Advisor headquartered in Red Bluff, California. Allan works in a four-county area in the northern Sacramento Valley (Tehama, Glenn, Colusa, and Shasta counties).